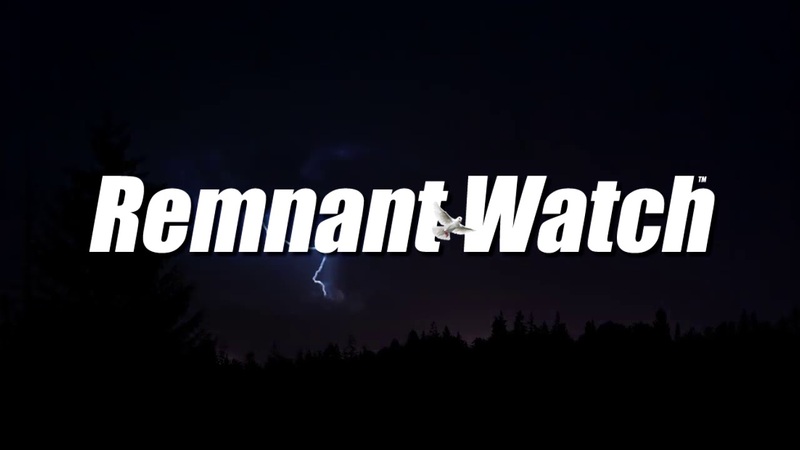 Remnant Watch is a service of Remnant House Ministries, Home of the Strong and the Very Courageous! 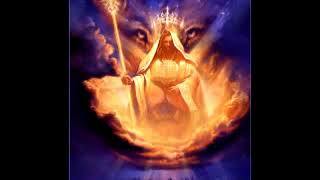 As believers and followers of Messiah we know his coming approaches. 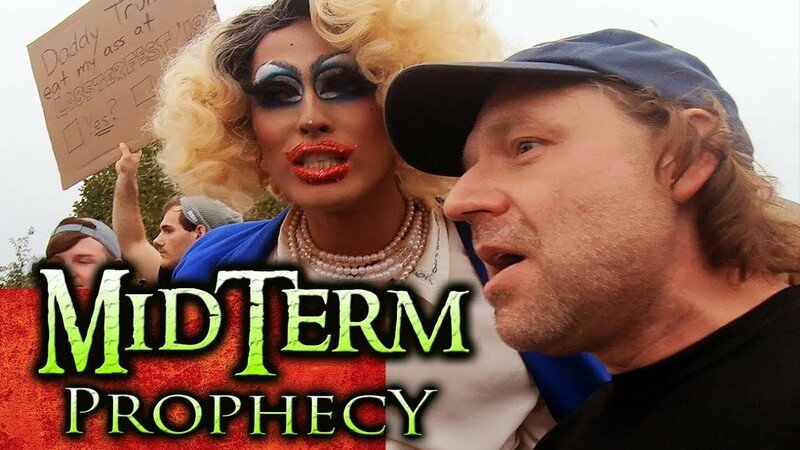 We are the Remnant devoted to being "sober and vigilant" in these last days, we continue to bring you news and analysis from a Biblical perspective. 1: Pastor Andrew Brunson Prays For President Trump. 2: Witches stepping up attacks against the Remnant. 3: Facebook admits hackers accessed data . . .